The government has finally decided to connect Dairy circle and surrounding areas in the interior of the city to the outer ring road at Agara Junction. A notificaiton to this effect appeared in the papers today with the CM going to inagurate the work at Koramangala-Sarjapura road junction anytime this morning. This signal free corridor would reduce atleast 5 traffic signals and save enormous amount of time to reach the entire city center or vice-versa the peripheral areas. The flipside of all this is about a year or two’s worth of work which will completely throw traffic out of gear around Koramangala area. For those who are traveling into these areas for their work, good luck! 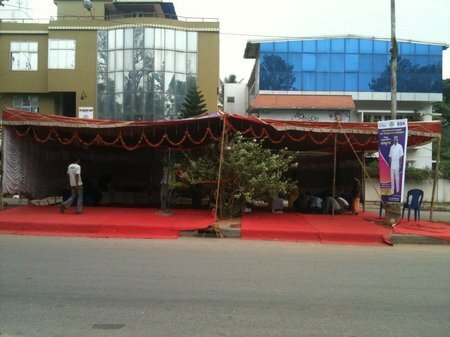 For those who may not know, the residents of Koramangala opposed an underpass in this area saying that it was not required for the density of the traffic present in the area. But one look at this situation during peak hours would speak reams about the mess created due to ever increasing number of vehicles. It is best if this project is completed in true spirit to enable people from Marathahalli reach Forum in no time, and the other way round. 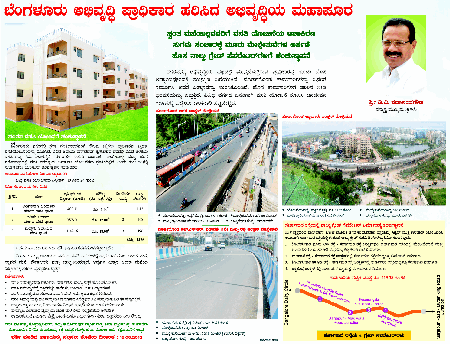 All the people of HSR layout and surrounding areas would also find this beneficial in the longer run. Do you like this development? Tell me your opinion in the comments section!